Now in a new Spring Burst scent! 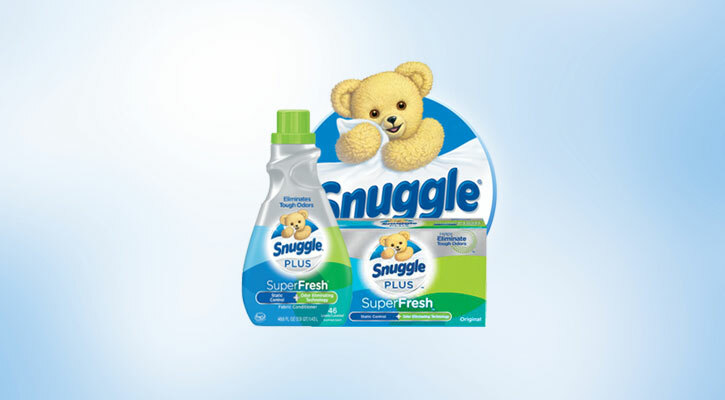 Snuggle Plus SuperFresh features the Snuggly softness you love, plus odor eliminating technology. It doesnt just mask tough odor, it helps eliminate it and releases Snuggly freshness. Snuggle Plus Superfresh is specially formulated to attack tough odor like body, pet and outdoor odors.